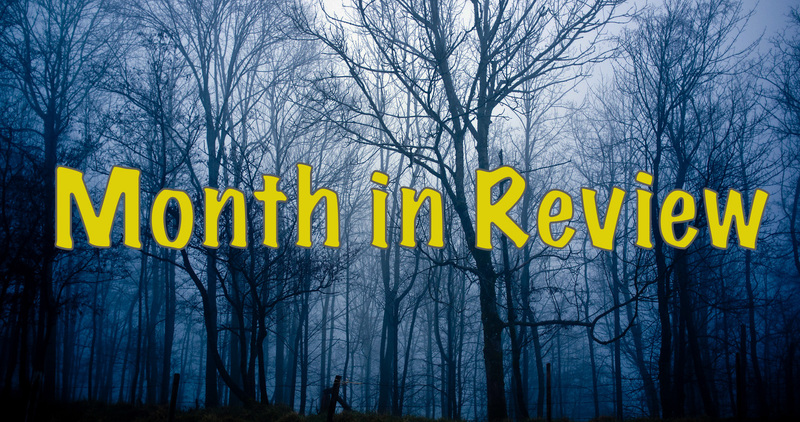 Welcome to our May Month in Review! 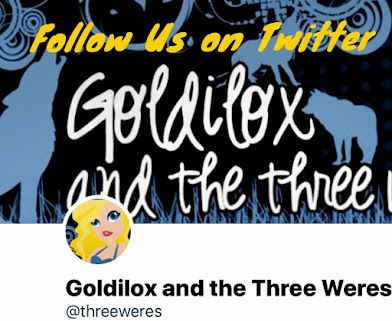 We've been busy enjoying spring so here's what we've been up to at Goldilox and the Three Weres. 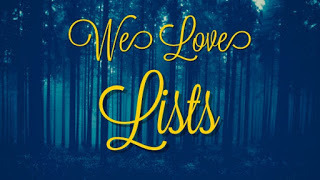 If you didn't catch it in the marathon reviews from last month, Rose Red is a little bit obsessed with Maggie Stiefvater's The Raven Cycle so she wrote a whole Read This F@!%ing Book post about why you should read it if you haven't already! 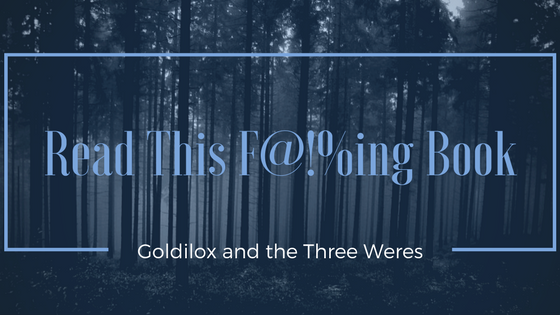 We also had an excellent guest Read This F@!%ing Book Post this month in honor of Superweek Part Two! Our friend, Mark for Mental Megalodon, told us all the epic reasons why we need to immediately go out and get our hands on Brandon Sanderson's The Reckoners. Our Weres Wanna Know discussion feature is going strong and we've had some good discussions happening this month. 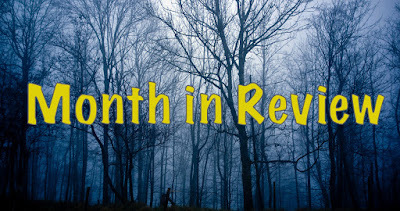 Rose Red talked about Stockpiling Books and Book Hype Being Both Good and Bad. Gretl started a discussion about Things That Keep People From Reading A Book and Why We Love Anti-Heroes. Come participate in the discussions! Superhero Week Weres Wanna Know: Why Do We Love Anti-Heroes? 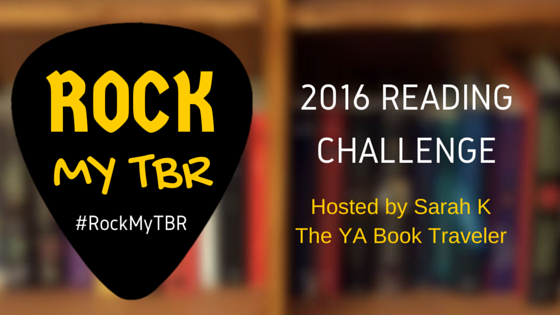 Both Rose Red and Gretl completed their #RockMyTBR challenges for May! Black Widow: Forever Red by Margaret Stohl completed Gretl's challenge of reading one book a month off her TBR. While Rose Red was able to knock three books of hers to complete her goal of reading two TBR books a month. 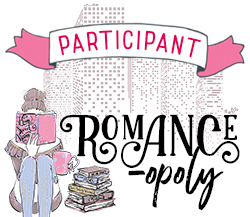 The books were Six of Crows by Leigh Bardugo, A School For Unusual Girls by Kathleen Baldwin, and Strangely Beautiful by Leanna Renee Hieber. These are some of the June releases we're most excited about. Click the titles to add them to Goodreads.